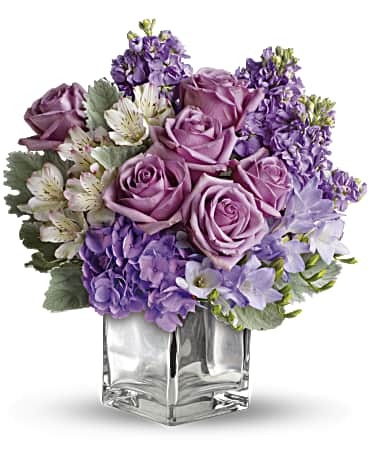 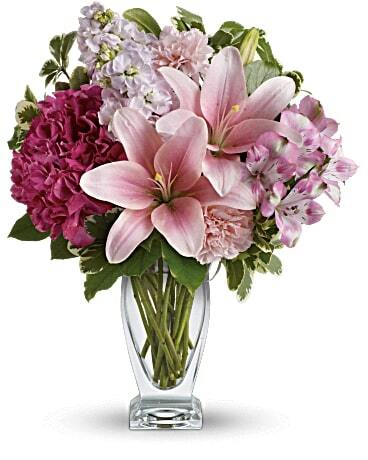 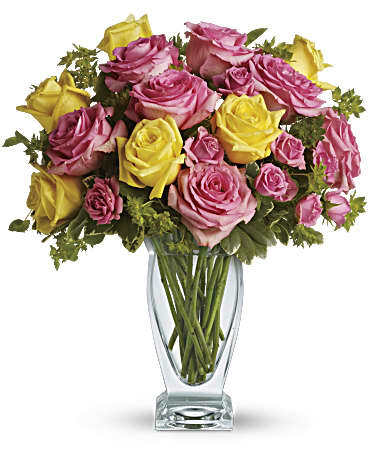 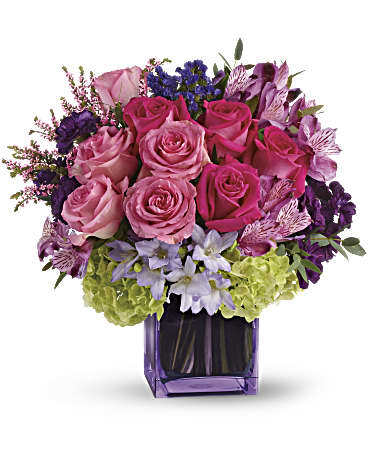 Best Local Flowers of the World Toronto ON Florist - our commitment to excellence can be seen in our unsurpassed service and high end and creative floral designs delivered Toronto ON florist strives to consistently exceed customer's expectations. 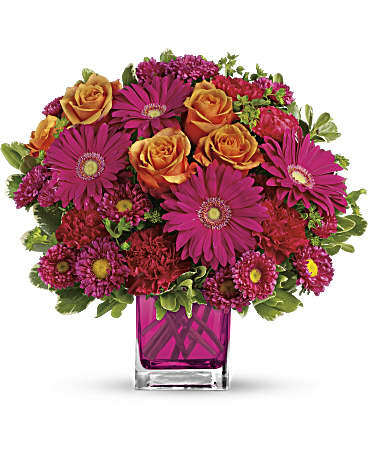 From flower order to flower delivery, you can rest assured that a floral arrangement from Flowers of the World florist will always reflect your expectations and feelings. 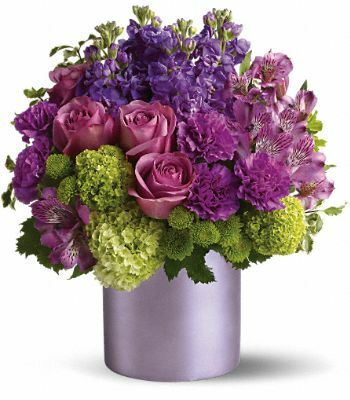 Flowers of the World is a local Toronto florist & flower shop providing flower delivery in Toronto, ON, CA . 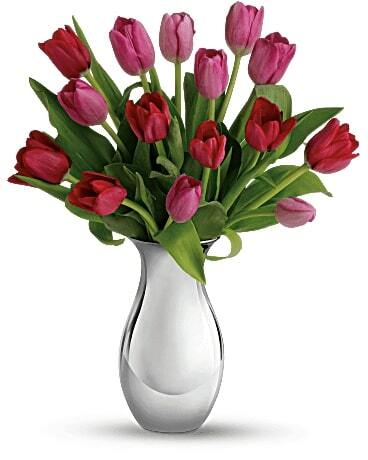 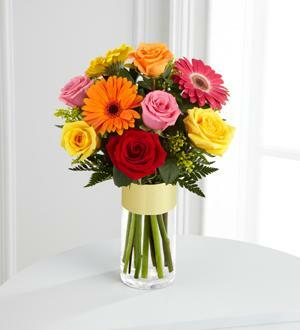 Buy Flowers from Flowers of the World!